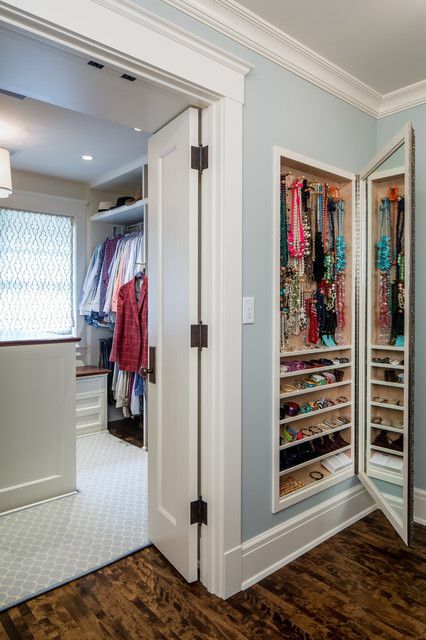 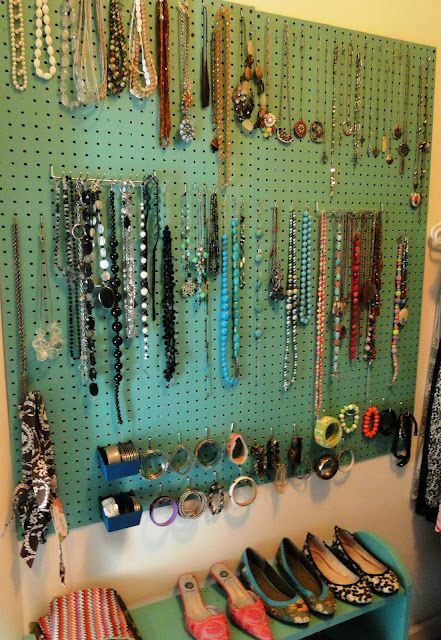 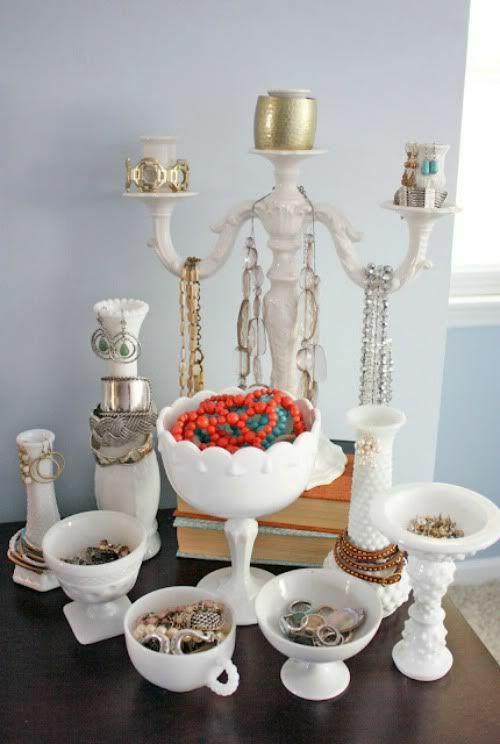 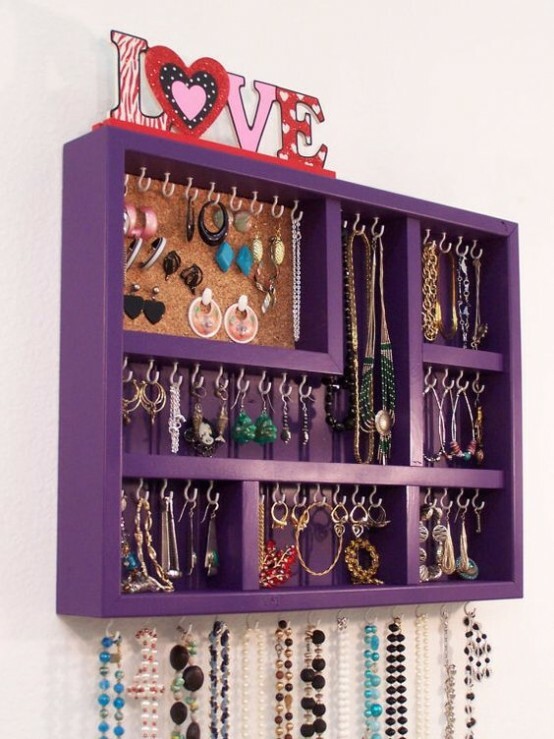 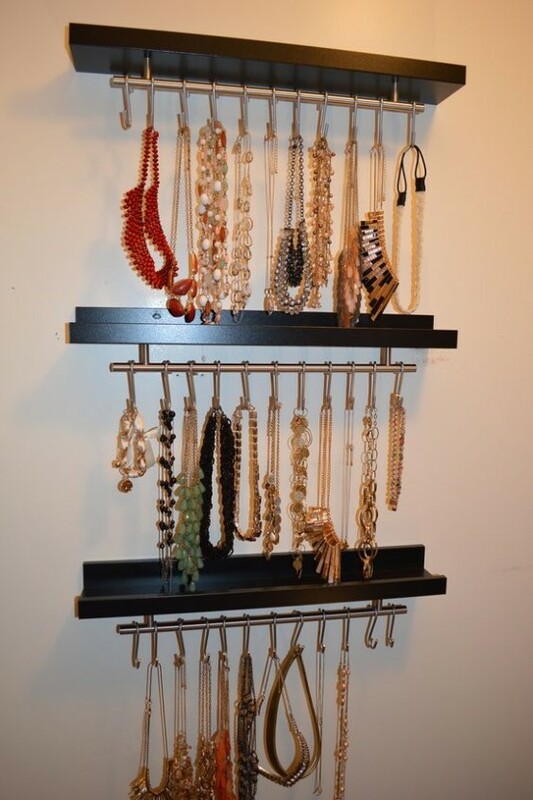 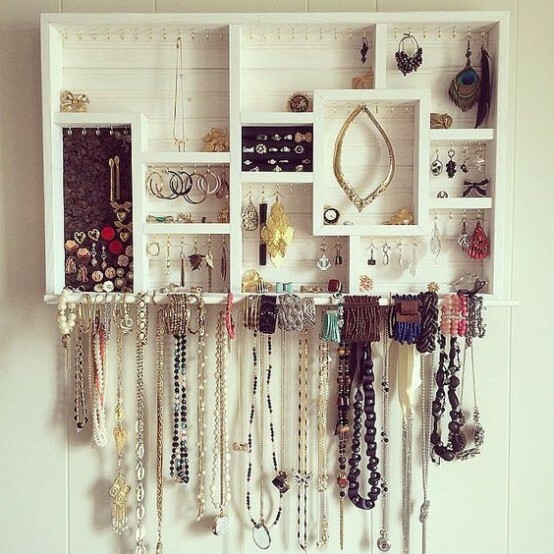 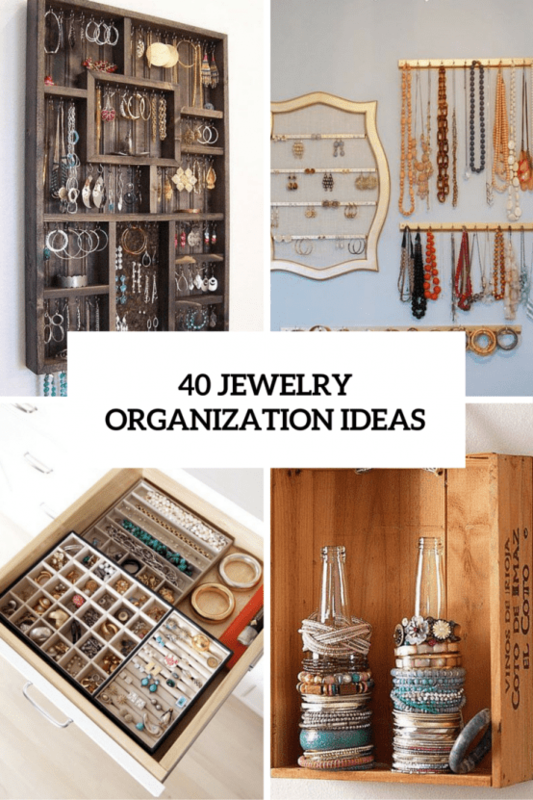 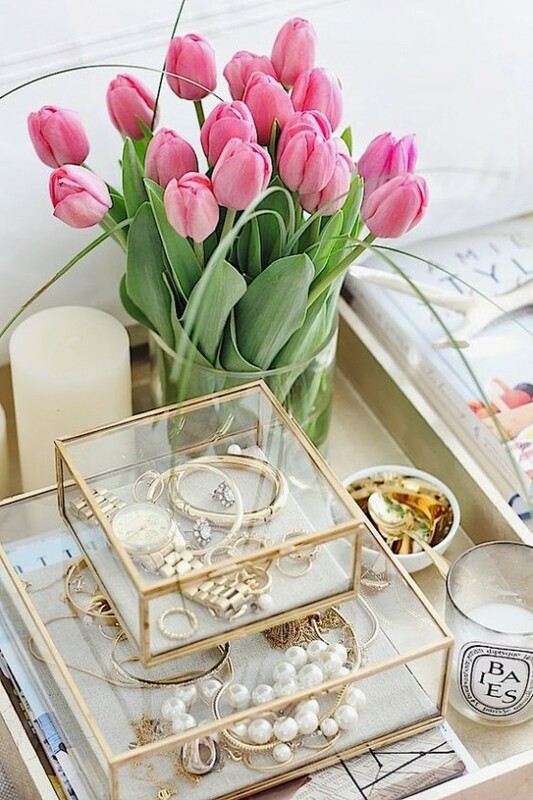 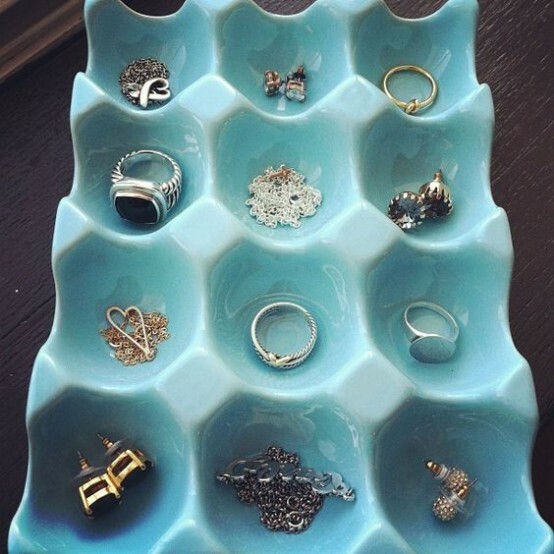 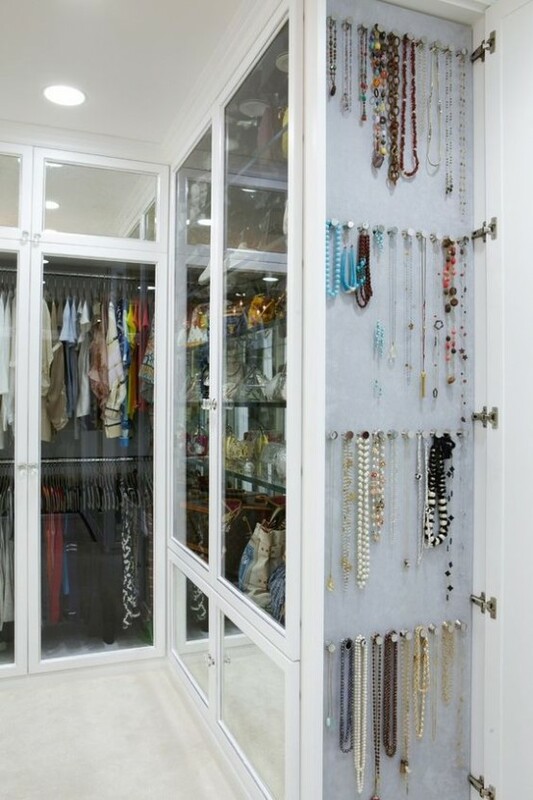 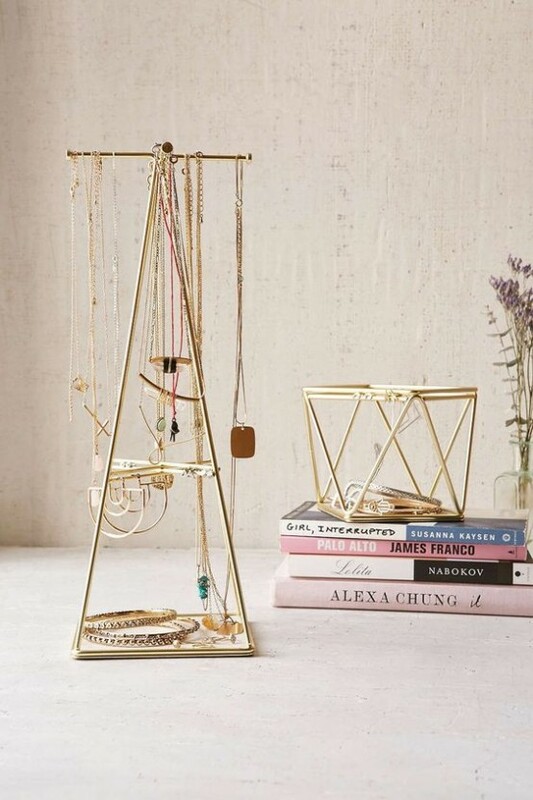 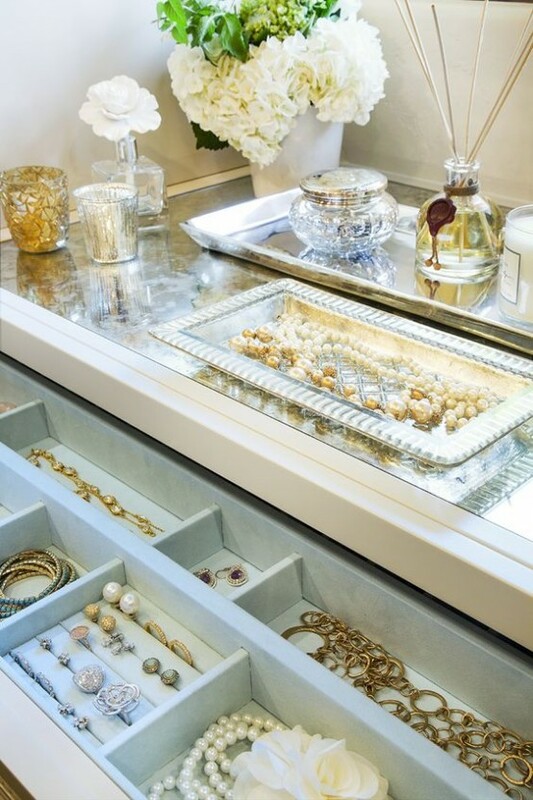 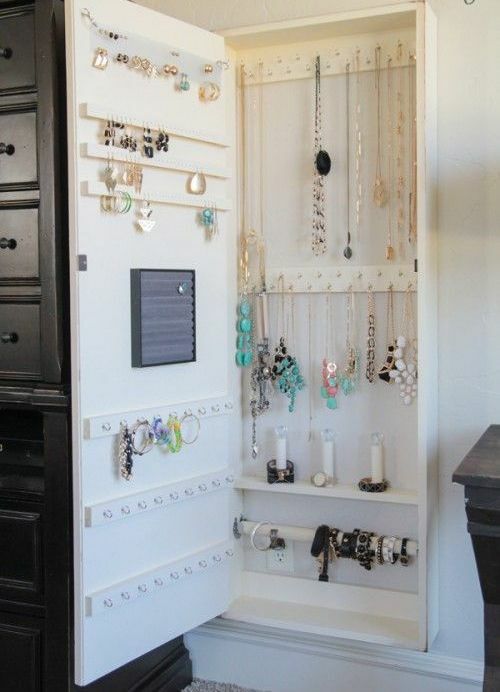 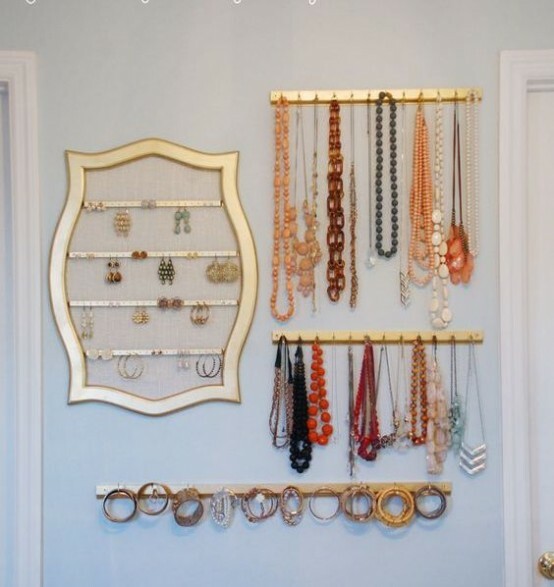 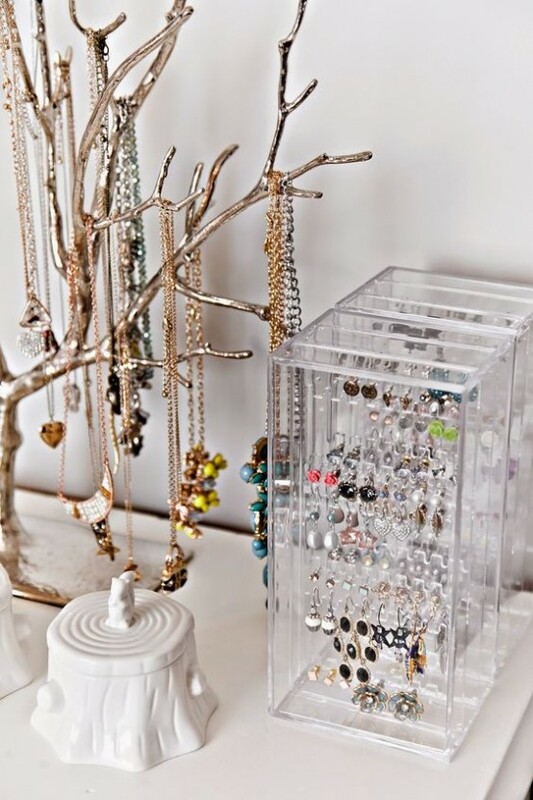 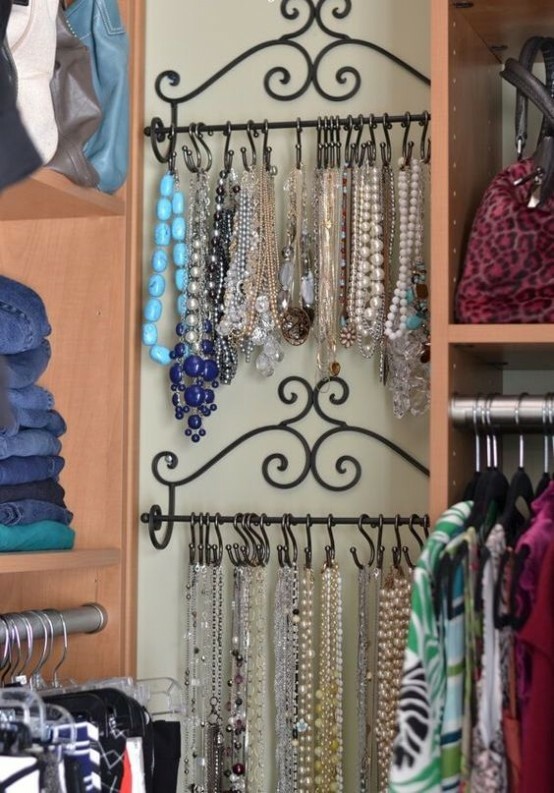 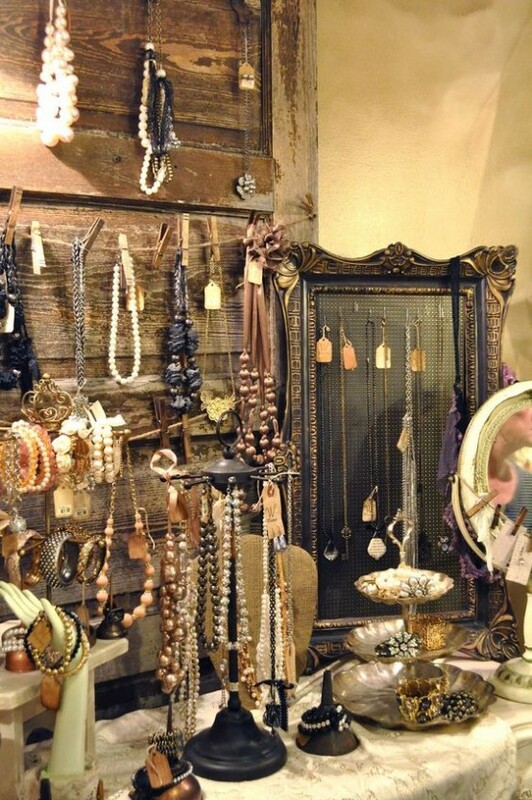 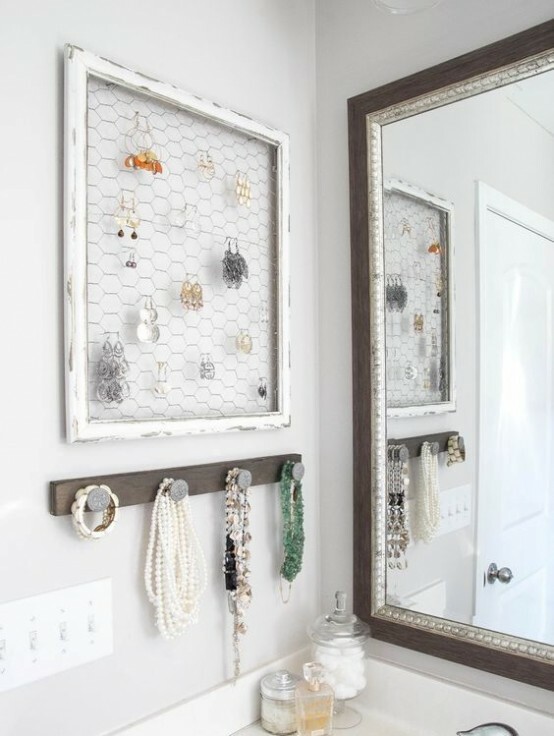 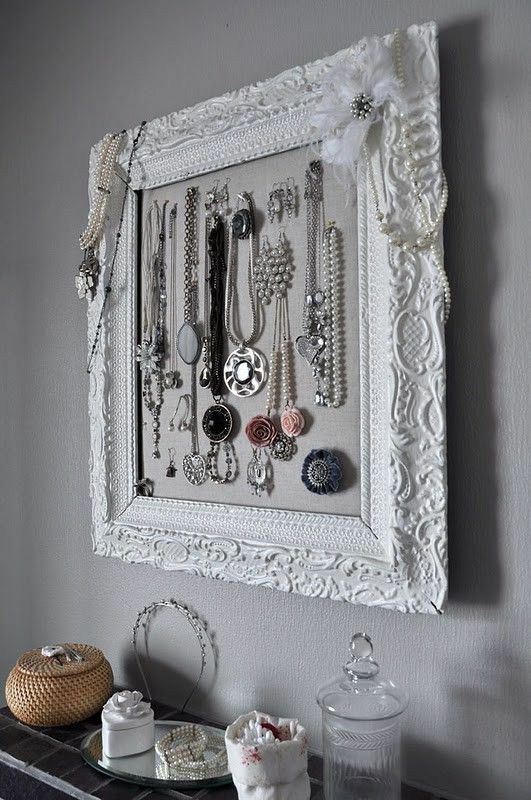 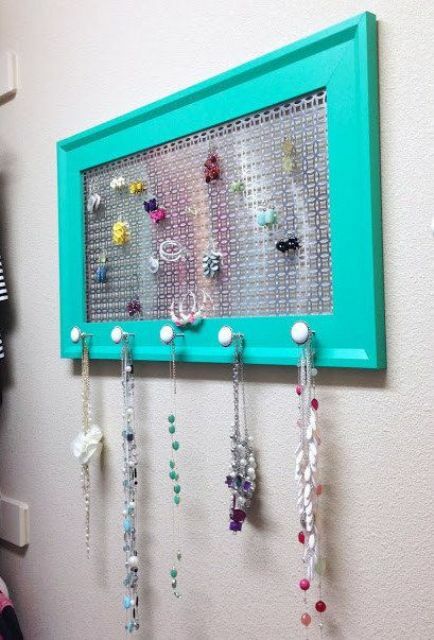 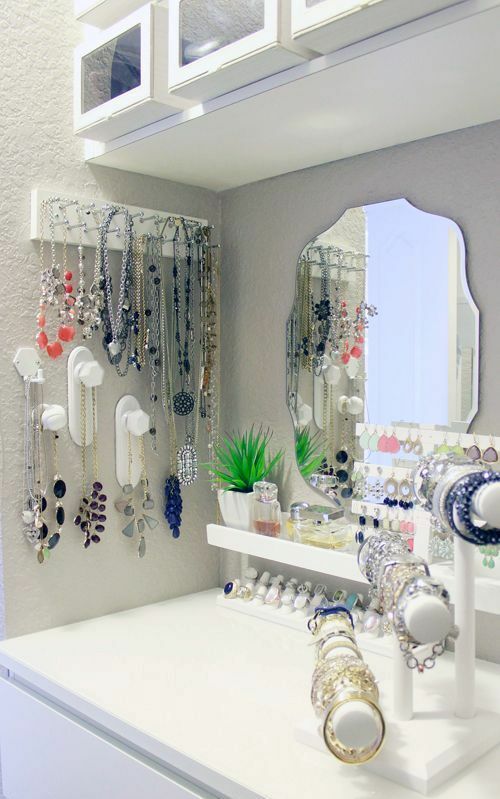 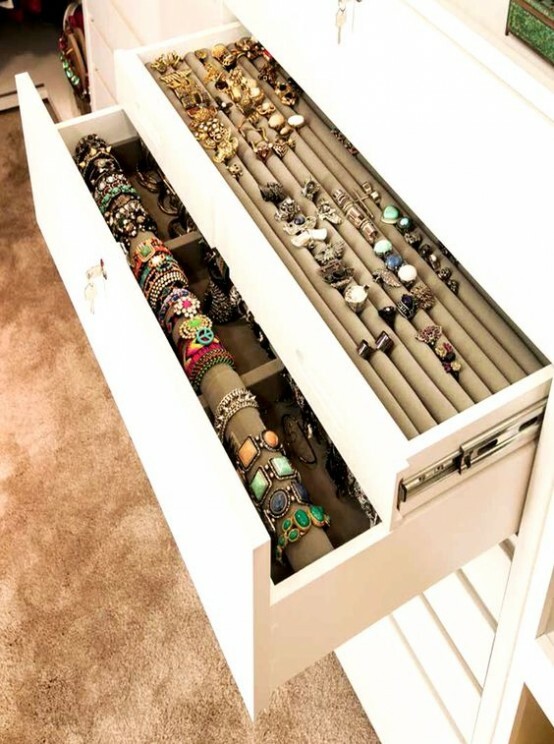 All the girls have lots of jewelry for all kinds of occasions, and storing it right will help you to easily and fast find it when you need and not to forget something. 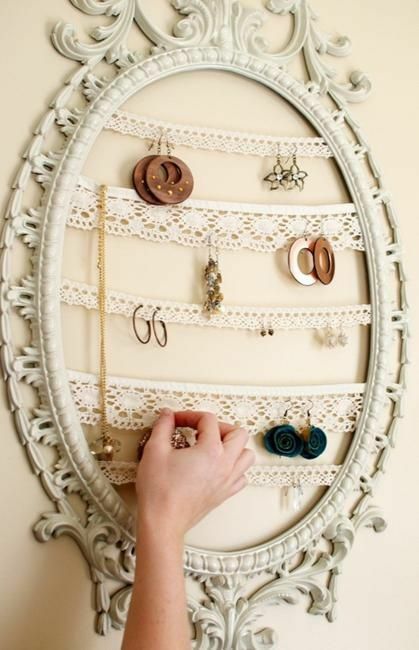 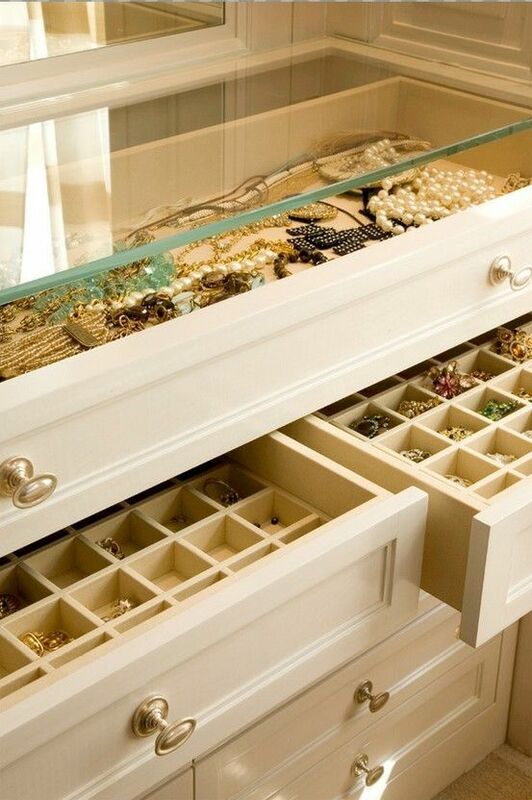 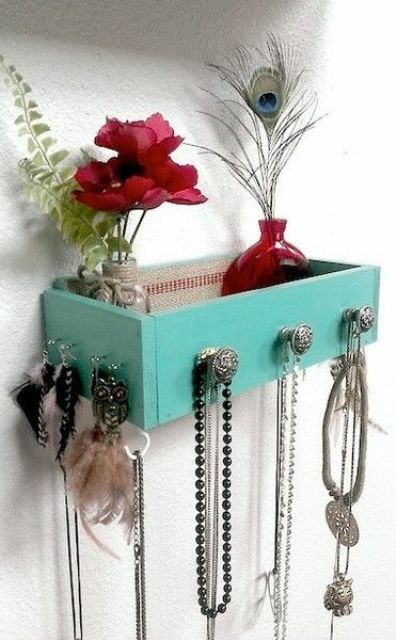 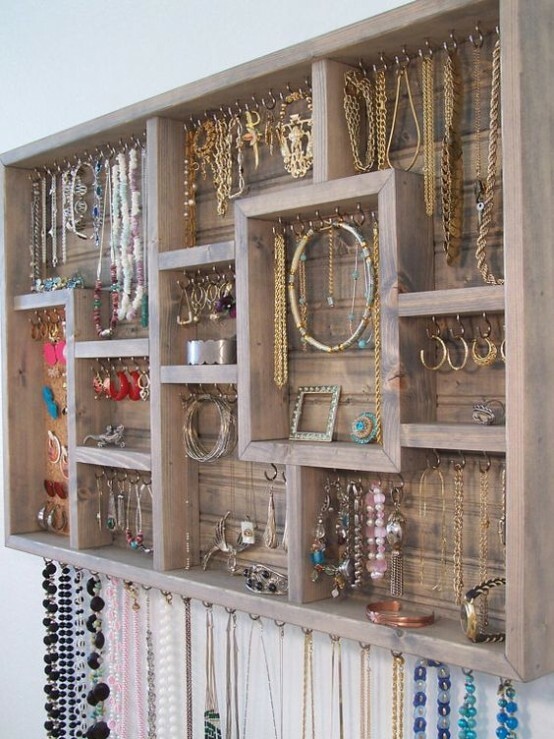 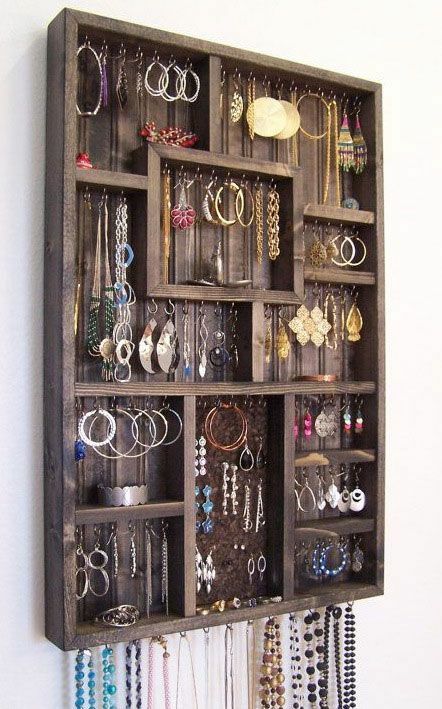 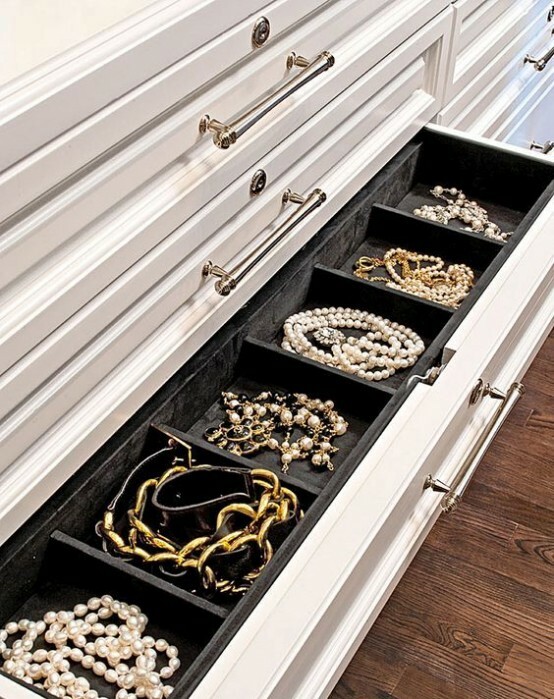 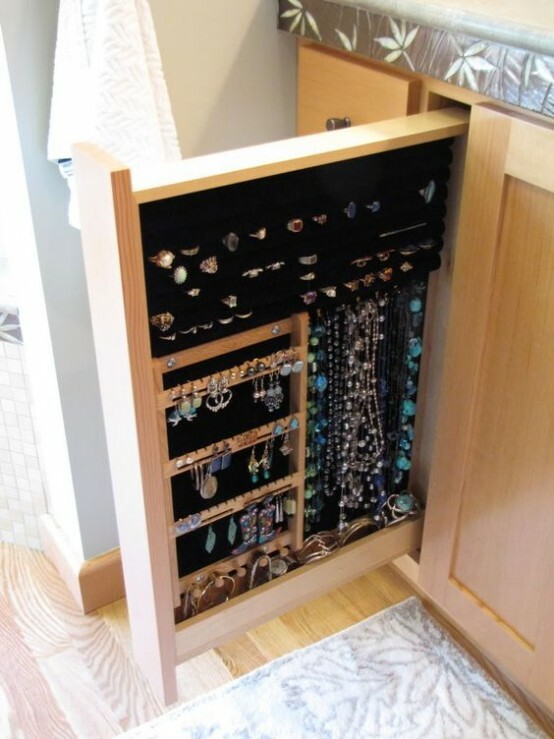 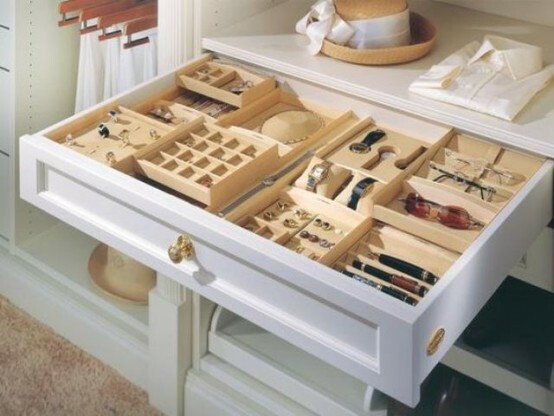 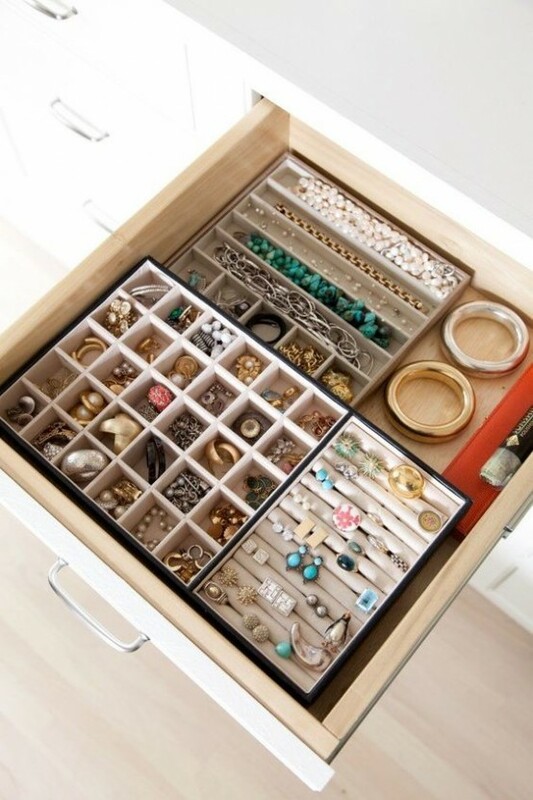 If you have some spare drawers, you may add some compartments and dividers there and store all your necklace, earrings and rings. 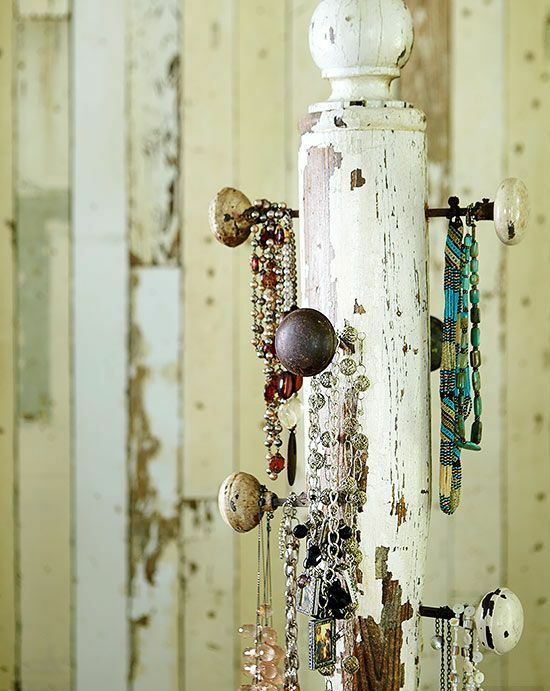 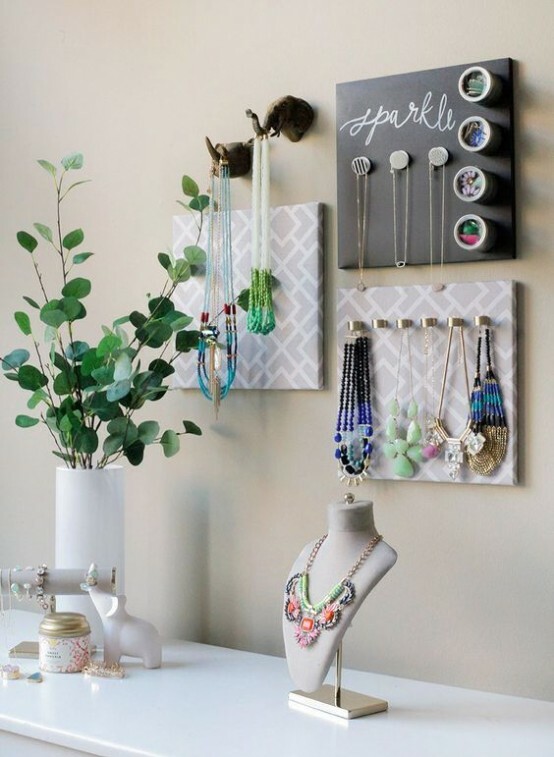 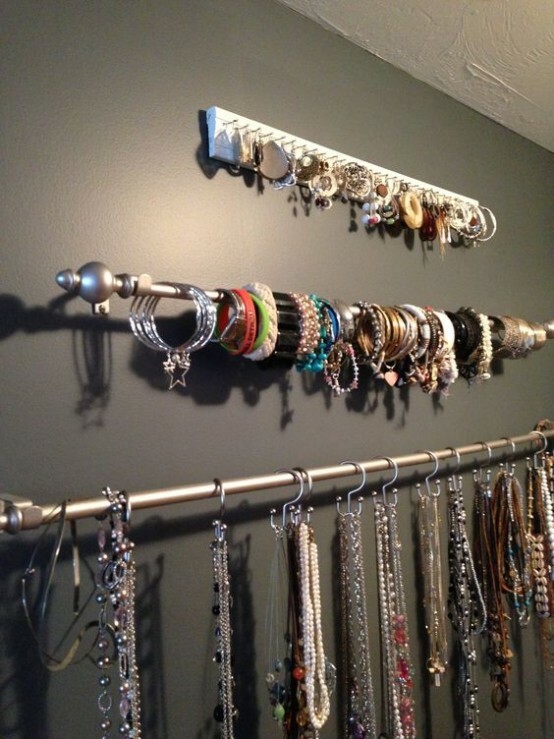 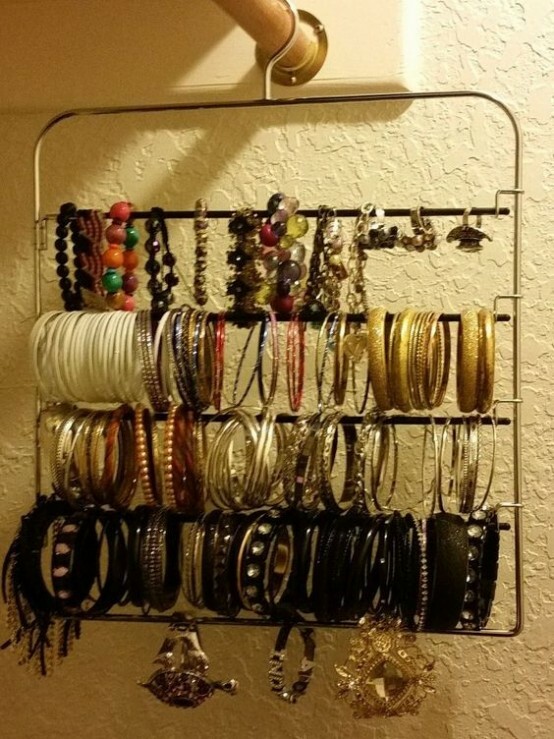 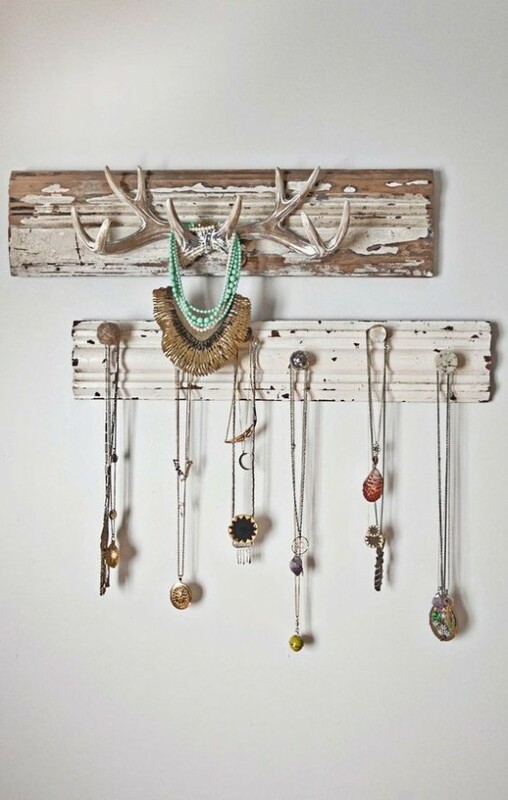 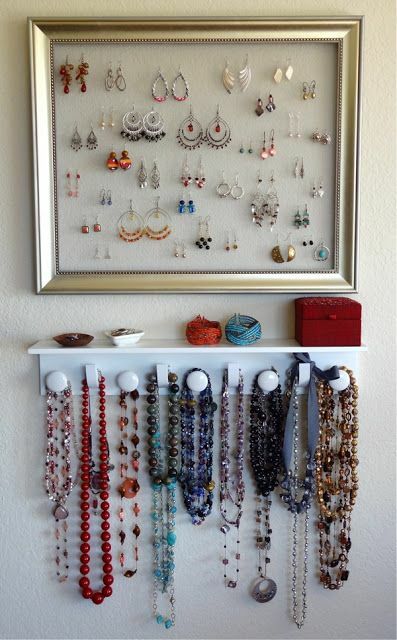 Wall shelves can be very versatile and they save your space: attach a shelf with hooks and rings to hang your accessories. 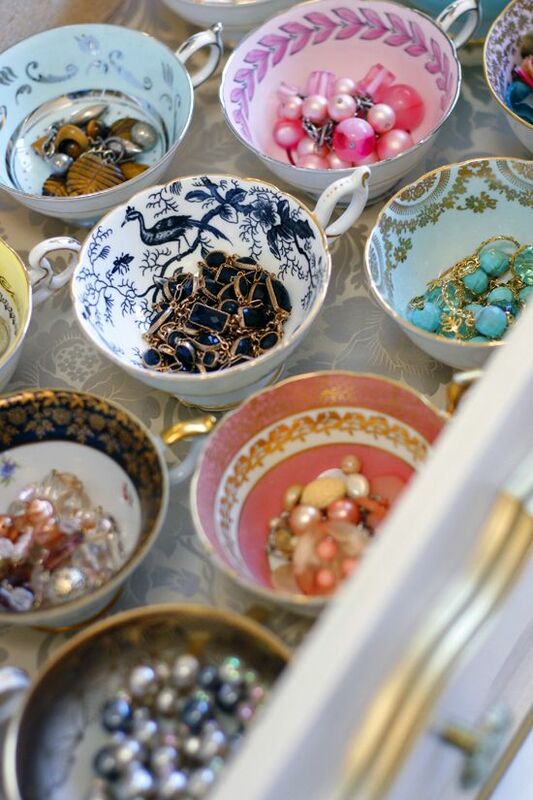 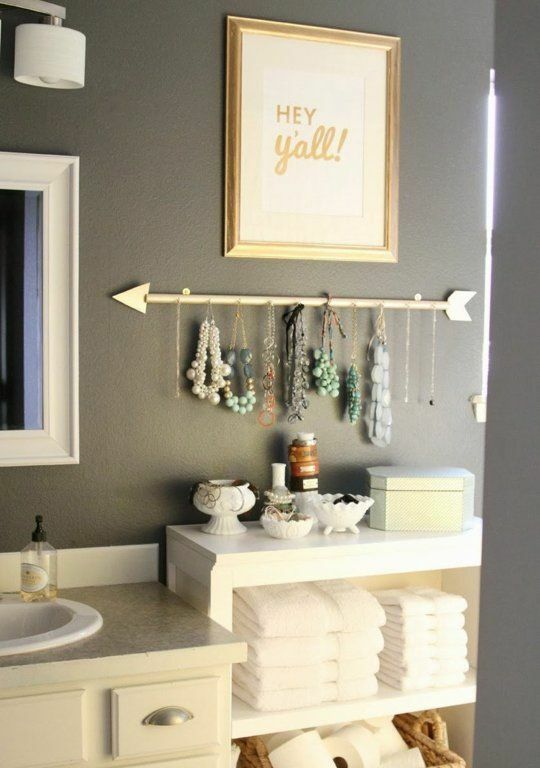 If you have your own beauty nook, you may place there some vintage teacups or plates and put various jewelry in them, so they’ll become a part of home décor. 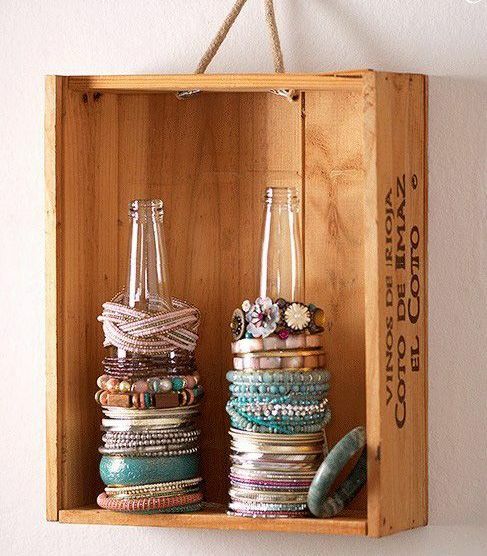 Get more cool ideas below!